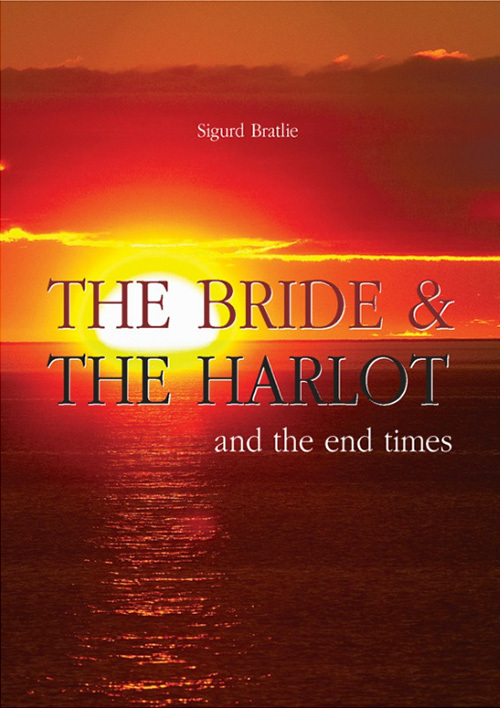 In this book Sigurd Bratlie exposes the truth about the bride and the harlot which are written about in the book of Revelation. (Revelation 21:9; Revelation 17:3-5) He also unmasks the spirit of the Antichrist which is working in these days to turn people from true Christianity, and clearly outlines how a Christian can take a stand against these spirits and live a godly life in the middle of this ungodly world. There is a powerful spirit of truth in his writing. It is perhaps this spirit that has led so many readers from so many countries and cultures to personally find spiritual power and inspiration through this book. The light is shone so clearly on the importance of living an inner life with God in contrast to feigned religious, outward worship. This is a powerful message that we need to take to heart. To watch and pray, so we can stand before the Son of Man again – regardless of when that may be. “Watch therefore, and pray always that you may be counted worthy to escape all these things that will come to pass, and to stand before the Son of Man.” Luke 21:36.